Have you heard of the new Verizon Jetpack unlimited data plan that has no throttle, and you want to know if it's legit? 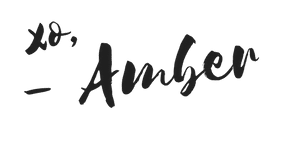 Then make sure you read this post all the way to the end or watch my video for my review of the new Verizon no throttle prepaid plan and how you can quickly get it set up. What's Different About This Plan? 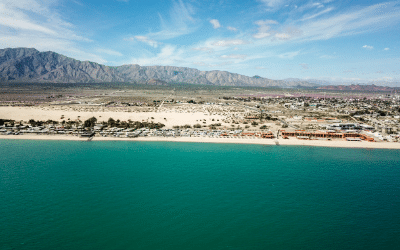 Alright, so you've heard of this new Verizon Jetpack prepaid plan, and let's be honest, us digital nomads have been waiting a very long time for a plan like this. 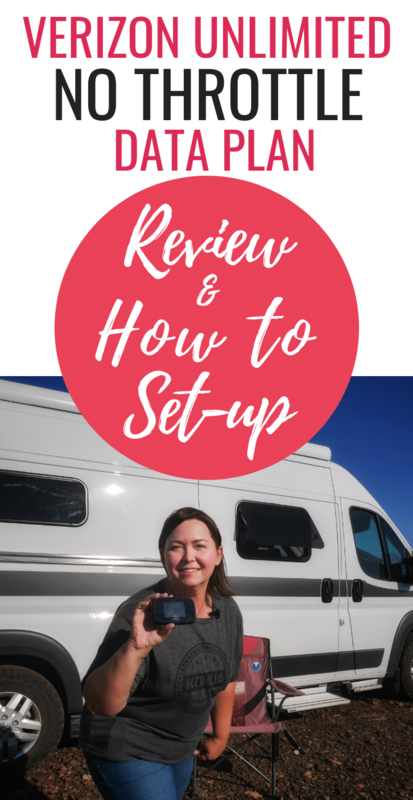 It's something that we all talk about, and something that's been a much-needed thing for us as we travel around the world or travel in our RVs. So, here's the good news. I think it's legit, but let's check it out and find out. 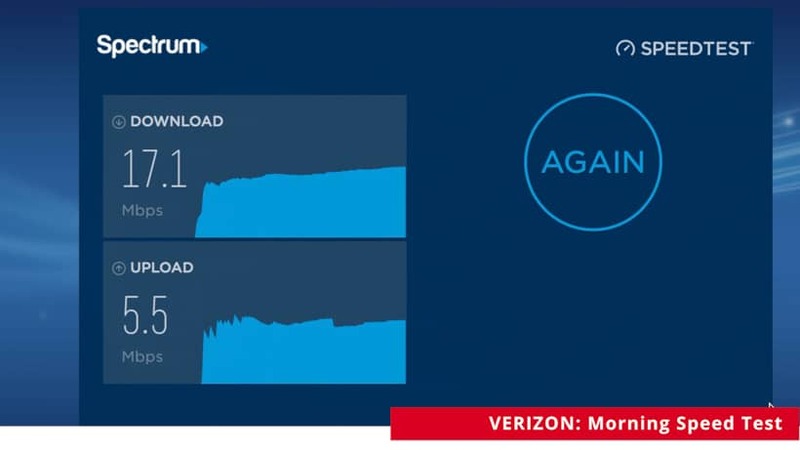 I'm going to give you all the details on this new Verizon prepaid Jetpack plan, I'm going to show you my speed test and my review, and I'm going to show you how to set this up easily. Trust me; it was a little bit of a headache for me. I had to talk to four different Verizon agents to get this set up, and some of them didn't even know that the plan existed. Some of the agents want you to set up a new account, and some say you can put it on your existing account if you already have a Verizon account. Some of their information was true, and some of it was not exactly accurate; however, I finally got it all squared away. 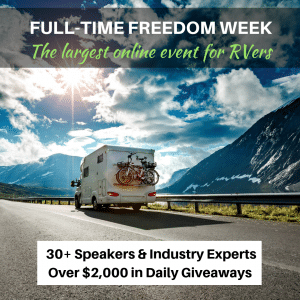 So I'm going to show you what I learned through the process so that you can easily set it up online or go in and talk to an agent and get this set up for yourself. Good news! This new plan is also truly unlimited. 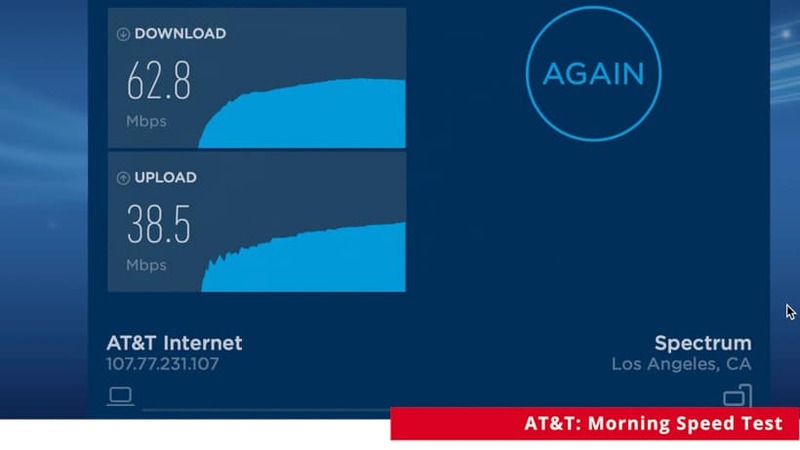 Now, where this differs in comparison to the old plans, like the one that I have on my Verizon plan which is throttled – this one is not throttled – in other words, there's no cap on it which is good. That's a huge plus for all of us digital nomads. The other thing is that it is $65 per month if you auto prepay for it. It's advertised on the website at $70, but there's a $5 discount if you prepay. 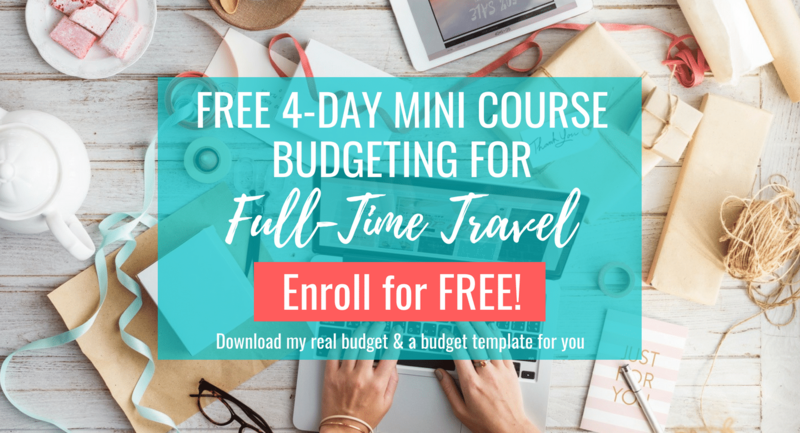 This plan is for Jetpack, so if you already have one of those hotspot devices than you can still use it – kind of – so keep reading where I tell you how to set it up. Here's the clincher, and you probably knew there would be one. I talked to the representative to find out exactly what that means. The Verizon representative told me about network management, and there are essentially three tiers of priority in network management. Emergency vehicles like police and ambulances or firefighters will get the first priority. They are in the top tier. 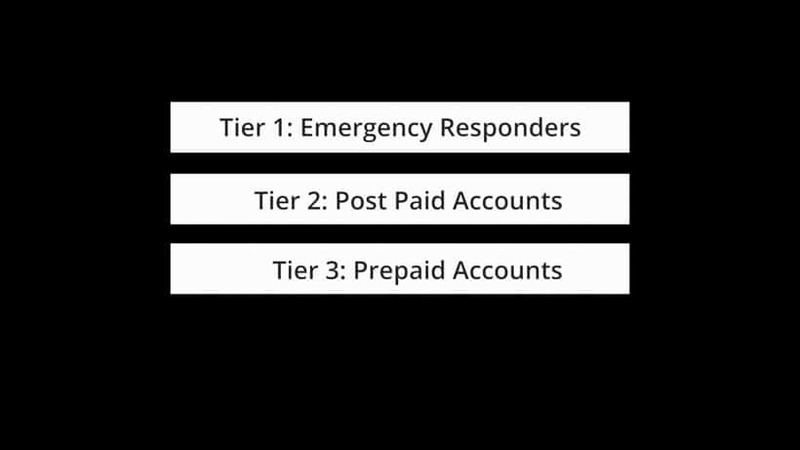 The second tier are people who are post-paid, which means you have a standard account and you don't prepay for it. A post-paid account, which is like the current plan that I'm on where I pay for my cell phone and hotspot each month with an invoice. Note this hotspot is throttled at 15 GBs. The third priority is prepaid, which is what this prepaid plan is at Verizon. Prepaid is at the bottom of the barrel. I don't know why they do that; it doesn't make sense to me that they would differentiate tiers between people who pay by invoice versus prepaid. We're all paying money into it, but that's how they network-manage. So, of course, when the representative told me this, I was a little bit concerned because I certainly don't want to be bottom of the barrel, and there are a lot of people out there who have the regular post-paid accounts. Being at the bottom of the tier as a prepaid customer, I was concerned that the network management was going to be too much and it was going to be as if I was throttled like on my existing plan. I went ahead and decided to get the prepaid account and go ahead and test it out so that I can find out if it's going to be better than my original account. Then, I can make some decisions on the original hotspot that I have on my account already, which is still under contract. Is It Really a No Throttle Data Plan? So, the big question here is, does this plan work, and is it indeed a no throttle plan as they say? The short, general answer is – yes. It has been working really, really well for me, except for one specific situation in the desert – which is a bit weird. So far in the two weeks that I've had the new Verizon plan, it's worked well. I will say, I was very skeptical in the beginning about it. Which is why I wanted to test it and really put it through its paces by taking it to rural areas, to urban areas, and testing it at different times of the day. This way I could see what kind of speeds I was getting and when I would see that slow down due to the network management. The first thing I did to be able to test the Verizon Jetpack plan is I suspended my current, existing hotspot account, which is attached to my cell phone plan. I suspended it temporarily for two months so that I could test out the new prepaid Verizon plan and also still use my current Jetpack since I didn't want to buy new equipment. My cell phone plan is still working on my original account where my original hotspot line, on the same account, is suspended. I had to set up a brand new account for the prepaid plan, and I got a new SIM card. I could've just left the old, original hotspot as-is and still paid for that account and get a new Jetpack and a new SIM card. However; I wanted to use this existing Jetpack so that I didn't have to buy new equipment, especially in case I didn't like the plan, and it didn't work for me. So, we suspended the old account, opened a brand new account, got a new SIM card, and I was able to use that new SIM card in the old Jetpack because the old SIM card is not deactivated, but just suspended. The old Jetpack was able to recognize the new SIM card even though this is still under contract which can only happen if you suspend the other account. That's how we worked it out to use the existing Jetpack. 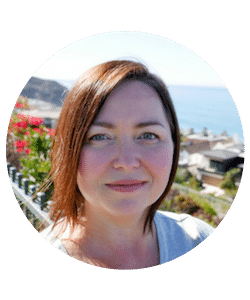 When I purchased the new prepaid plan, I was in Dana Point, California, and I was there for about a week with the new prepaid plan working, and I had phenomenal results. I was surprised by how good the results were considering I'm in this city with a lot of people, and it's Southern California in the Los Angeles area, which is a vast urban area. I was again, very skeptical of this new plan and whether it would really work because of the network management, but it did work! I was able to upload a YouTube video on it within 30 minutes, something that might have taken me an hour to an hour and a half using my AT&T hotspot. The AT&T cell signal wasn't getting good service there at that point in time. Verizon was a stronger carrier in that area, so it was great to see that it was able to upload a video, no problem whatsoever, in a very populated, urban area. Fast forward another week, and I went to the desert and decided to test it out in that area. This particular area that I was in has great service for AT&T and Verizon, and I decided to go ahead and do some speed tests in the evening and in the morning to see what that was like. 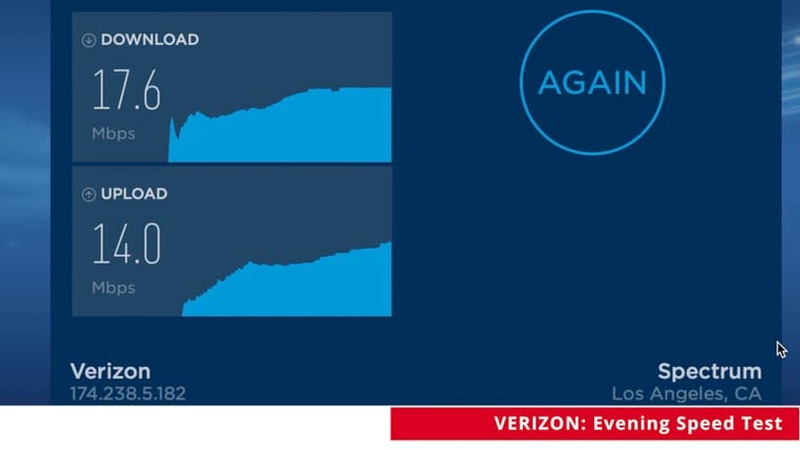 So, the first test I did is the Verizon AM speed test. 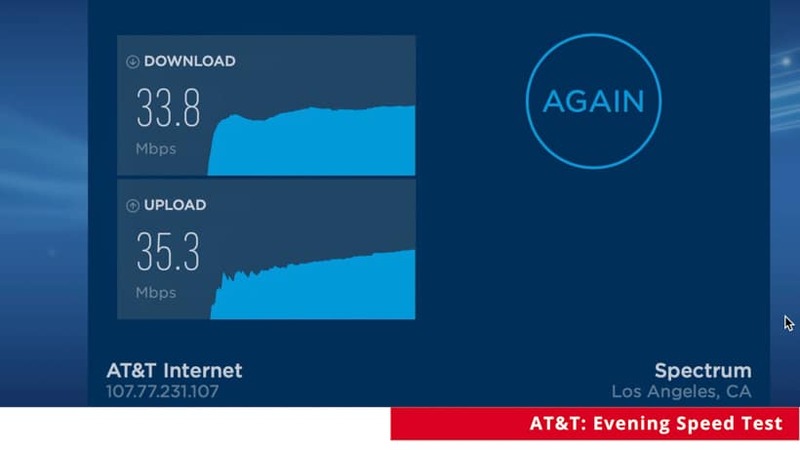 This test underperformed especially compared to what the speeds were when I was in Dana Point, California, although I did not get an actual speed test on the record like I am here. AT&T speed test in the morning did very well and again, this may or may not be because of the cell tower strength here. It may just be that AT&T has a better signal in this rural area that I'm in versus Verizon. So it can't be considered conclusive that Verizon is network managing and not a great plan yet. I still have more testing to do. The evening speed test produced similar results as the morning. Even though both carriers are working very well in this rural area, Verizon underperformed, which was pretty surprising considering how well it worked in an urban area. 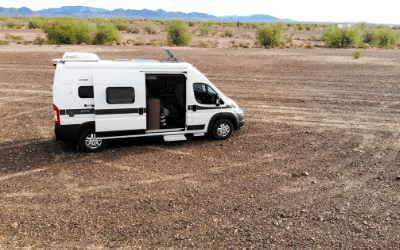 There are not very many people out here where I'm at in the desert, so I'm not sure why that is, but it was just an interesting thing to note, and we'll continue testing it. Whether you have an existing account or your not a Verizon customer at all, you'll want to set up a brand new account. Prepaid accounts need to have their own account, separate from an existing Verizon account that you may have already. If you are a new customer to Verizon, this is going to be pretty easy. You just go to their website, and you sign up for an account. Make sure click on this link to go directly to the prepaid plans area, scroll down to find the Jetpack and tablet plans, and you'll see the unlimited plan for $65. Then you'll need to pick out your actual Jetpack. Click ‘next steps,' ‘new customer,' and then you'll see different plans, but the one you want to select is the unlimited data for $70, although it is $65 for auto prepay. If you're an existing Verizon customer AND you want to use your existing Jetpack, this is where it can get a little bit tricky. You can go through the same methodology with setting up a new account with one difference. If you're like me and you already have a Jetpack, and you want to use an existing Jetpack, then you will need to deactivate the old SIM card. The only way to deactivate the card is to either get rid of that original line on your existing cell plan or suspend the account like I did to make sure it's what you want after testing it for a bit. The Jetpack will only recognize one working SIM card according to Verizon if the other account is still under contract – which mine is under contract. You then have the option of paying off the contract and then deactivating that line if you think the new prepaid hotpot line is the one you'll keep. If you still want to use your existing Jetpack, then these are the steps that you need to go through to make sure that your old Jetpack works with your new SIM card. Once you know the steps to get the account set up, then it shouldn't be a problem for you whatsoever, even if you wanted to go into the store and get it all set up there. Just present to them exactly what I showed you on the website by going to the prepaid plans option, and then click on the one that says $70. Remember, it's really $65, but it's a five dollar discount for auto prepaying. So far I really like what I see with the plan. I had that one exception in the rural area, but other than that, I was able to upload a video pretty quickly, so I'm pleased with those results. It's still a little too early to tell right now if I'm going to stay with this plan. I'll be testing it for two months, so I will do a follow-up video/post review after that time to let you know my findings. I'll show you speed tests again and the places that it worked well, and the places that it did not work well. Then we can decide if it's a plan that's worth keeping, or should I go back to my original hotspot contract and just use that particular account for my backup to my AT&T account. If you're anything like me, I wanted to jump on this before anything changed with the plan so I could start testing it right away. 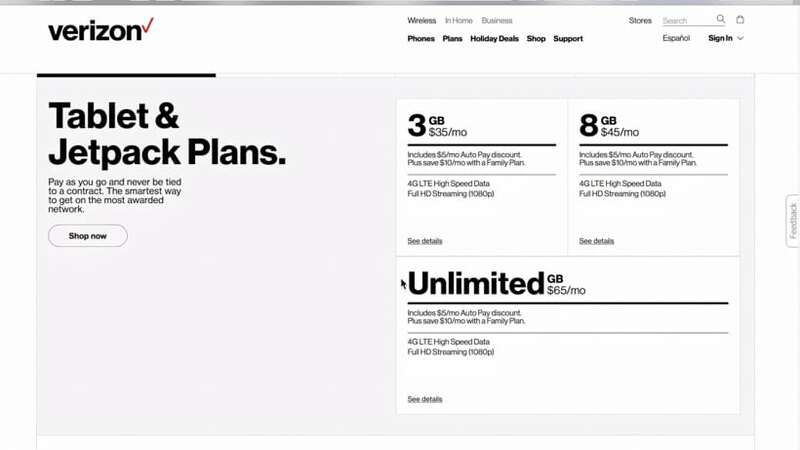 The good news is, it's a prepaid plan and no contract, so if you want to jump on this plan as well, then click this link to go directly to the prepaid section of the Verizon website and go ahead and get your account set up as well. As I mentioned a moment ago, I also have an AT&T hotspot in conjunction with my Verizon hotspot. 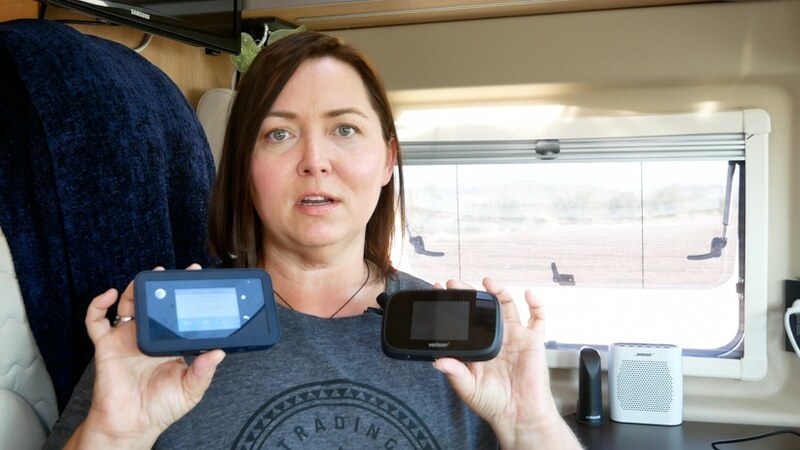 I use both of hotspots as backups depending on the area, but I'm going to put together another video and post soon that shows exactly how I stay connected on the road in my camper van and how I work remotely as a digital nomad. I'm curious if you all have already been set up on this prepaid plan, and if so, leave me a comment below. I'd love to hear what your thoughts are on it, what your findings have been. Are you using it a rural area or a city area? So, make sure you leave me a comment below if you've already signed up for this plan. This was very informative. I am looking forward to your post about AT&T and how you keep two services. 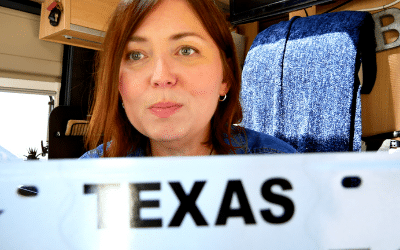 Hoping to go on the road next year and was worried about cell coverage. You have mentioned before that you use two carriers and hot spots (which is greek to me) so it will be interesting to read your review. Which Jetpack are you using? I know there is a less expensive model (with less stellar reviews) and a much more expensive model. Verizon throttles their hotspots once you reach the 22 gb to a ridiculously low amount aka virtually unusable thanks to the recent break of net nuetrality this is possible on a supposed unlimited plan. I'm not familiar with that one. I use the MiFi and haven't had any issues. Have you tried that yet?